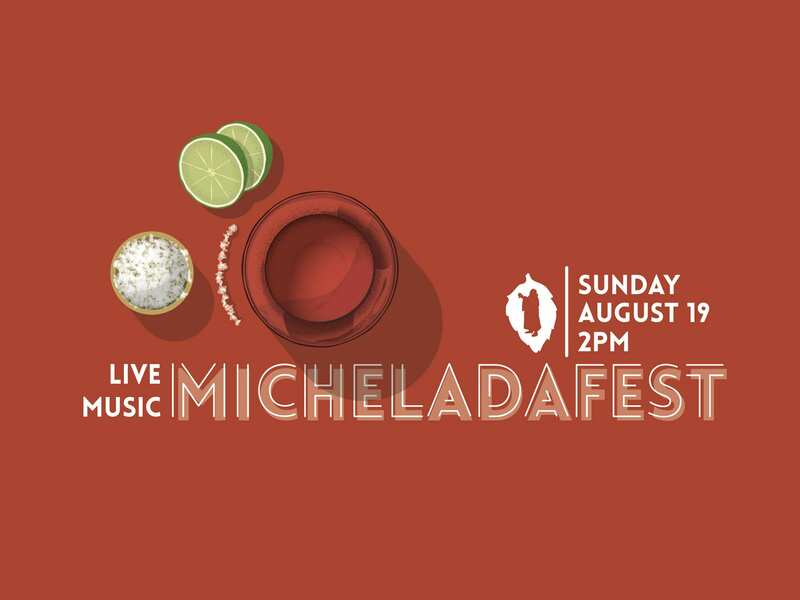 It's time for our second annual Michelada Fest! Micheladas will be pouring all afternoon mixed with some of our favorite beers of the summer as well as some classics! 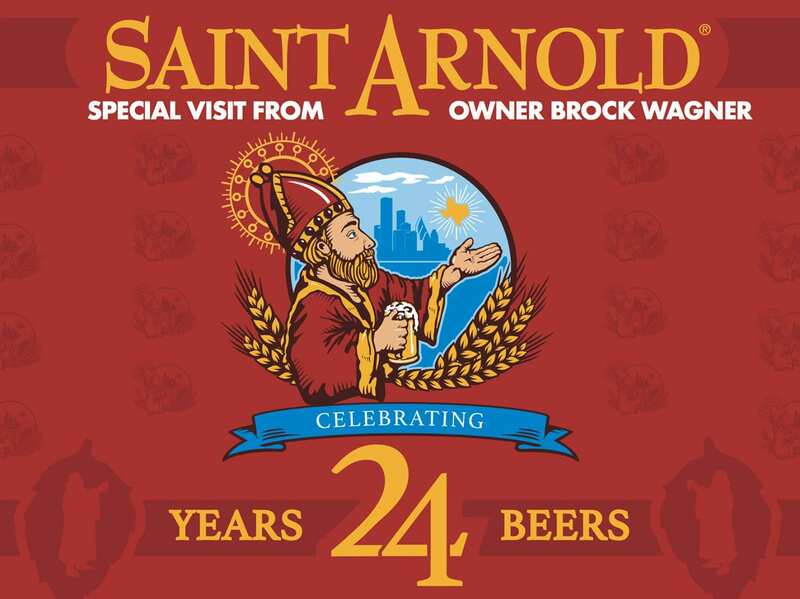 Help us celebrate Saint Arnold's Anniversary with 24 beers for 24 years! Owner Brock Wagner will be onsite with specialty glassware and swag ? We'll have live music on our patio starting at 6PM as well as a special dish from our kitchen: chorizo verde! Camp Bow Wow will be in attendance also hosting a Puppy Yappy Hour so bring your 4-legged friends! 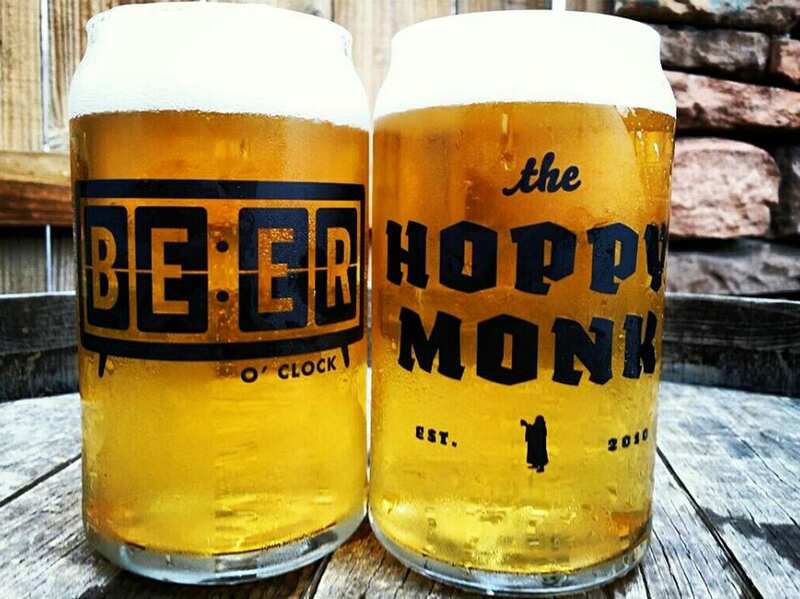 All Day Hoppy Hour every Monday. Whether you're in the mood for a beer, cocktail, wine, or spirit, we've got you covered!